Enjoy effortless controlled access to your electric gates and garage doors with KING-GATES MYO 4C.It will let you activate your automatic devices in the easiest way possible! You just need to follow the instructions laid out in the user manual! COMPATIBLE with KING GATES CLIPPER. 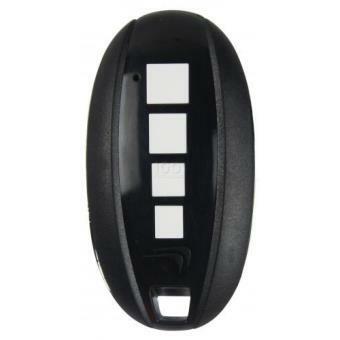 ATTENTION: If you get a KING-GATES MYO 4C remote control and replace it with a new model, you should have a fully operable remote control to turn it on. 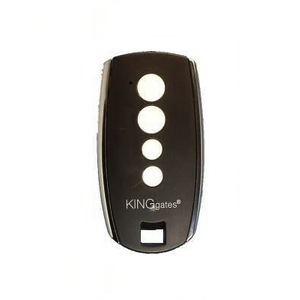 Be the first to review “KING-GATES MYO 4C ” Click here to cancel reply.